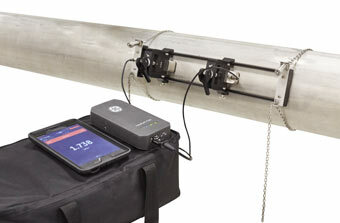 In closed channel flow monitoring, there are several types of products and technologies that can be used to measure flow. 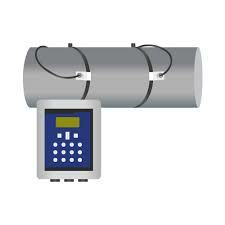 The options for measuring flow include the use of magnetic and ultrasonic flow meters, pressure transmitters and contacting technologies such as capacitance, TDR (Time Domain Reflectometry) and paddle wheel technologies to measure and totalize the flow — each technology has its plusses and minuses. EDS staff would welcome the opportunity to discuss the options and services available by EDS.